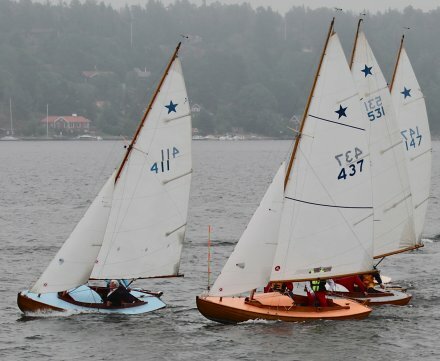 Original boats built in Sweden. STJÄRNBÅT = 'Star Boat ??". A very popular one-design class in to the 1960s. 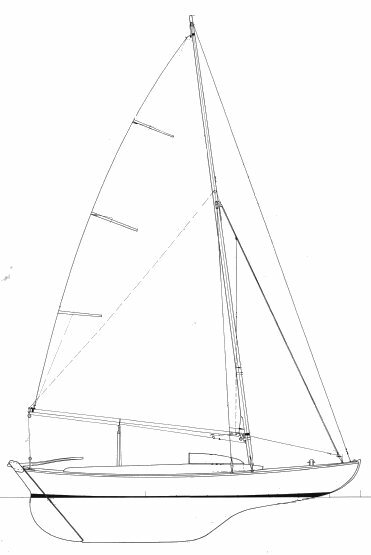 A similar version, but with a slightly smaller rig, was called the VINGBÅT and built in Finland beginning in 1930. Of these, over 100 were built.